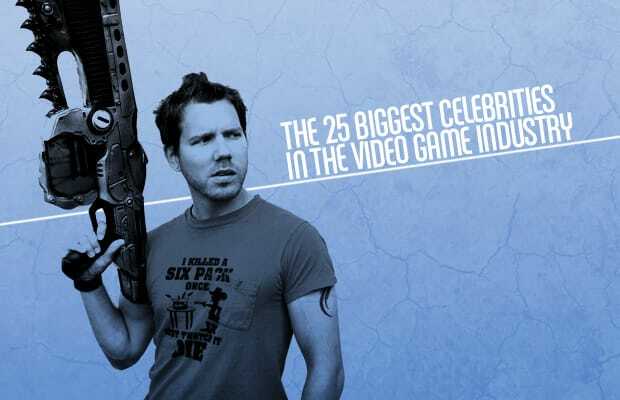 Just like in any entertainment industry, we in gaming have our own celebrities. They may not be regulars on the cover of Time magazine (yet), but we love them just as much as others love their Jake Gyllenhaals and Lady Gagas. But it can be tough to keep track of who's who. Game developers, producers, publishers, PR reps, journalists and critics are all vying for your attention, and it's not always easy to remember who's on top of the dogpile. That's where this list comes in. Read on!